The establishment of a federal judiciary was a top priority for this nation's founding fathers. 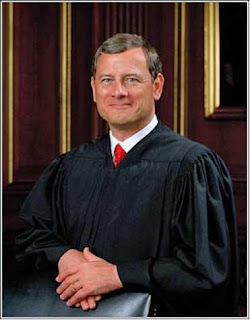 In December 2006, Chief Justice of the United States John G. Roberts, Jr. and a group of high school students participated in a conversation about the high court - from its history and evolution to the methods Justices use in selecting and hearing cases to the role of an independent judiciary and other issues crucial to a healthy democracy today. (Length: 37 minutes) Read more.